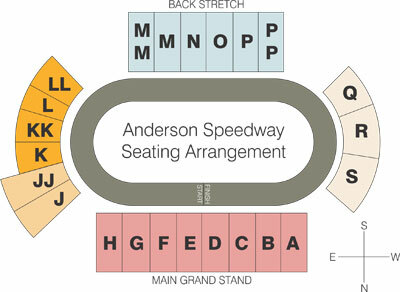 The Common Man’s Indy 500 - Anderson, Indiana Speedway - Home to the World's Fastest High-Banked Quarter Mile Oval! Baden Stewart from Salem, Indiana will continue to hone his skills in his young racing career. In 2019, Stewart will attempt to qualify for the 71st Annual Pay Less Little 500 presented by UAW-GM. 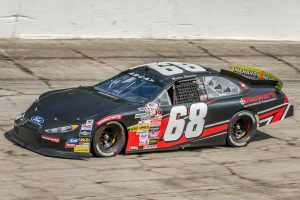 Fans will see a new face run the high banks of Anderson Speedway in 2019. Baden Stewart from Salem, Indiana will continue to hone his skills in his young racing career. 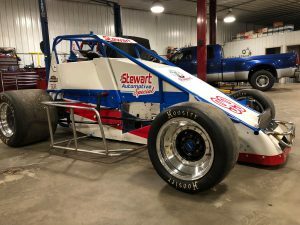 In 2019, Stewart will attempt to qualify for the 71st Annual Pay Less Little 500 presented by UAW-GM. 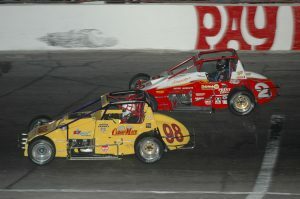 Stewart partnered with driver Kevin Feeney. Feeney’s best finish came in 2007 with a 14th place finish. Baden Stewart’s racing career started at the young age of 3. He raced quarter midgets all over Indiana and traveled as far as Alabama for a race. 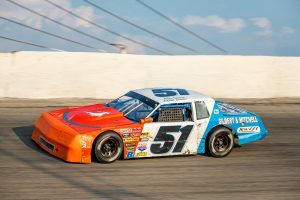 Stewart made his first start at Anderson Speedway in a Mini-Cup. Unconfirmed, but Stewart is the youngest winner of a feature in Anderson Speedway history at the age of 8. 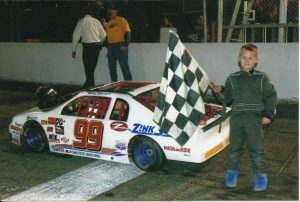 Stewart was able to win in his very first start at Anderson. 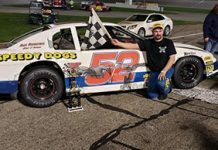 opportunity presented itself to drive a street stock. 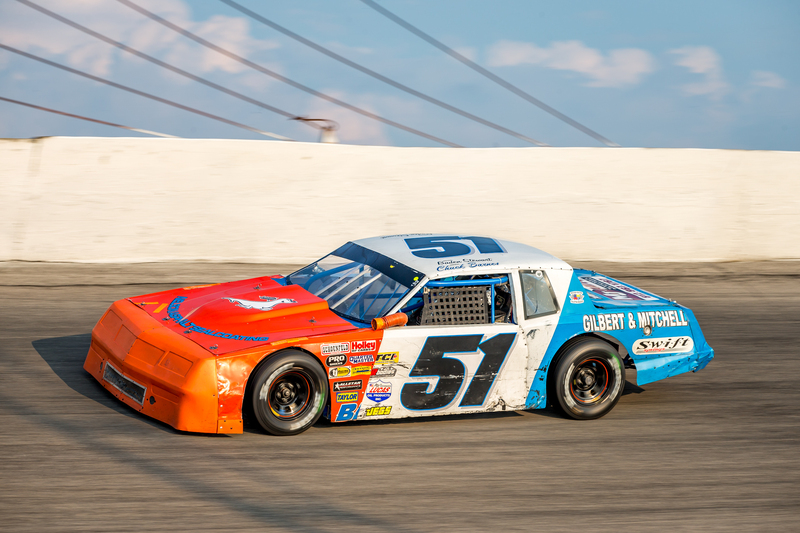 The street stock division would be at Stewart’s home track of Salem Speedway. The ½ mile track boasts 33 degrees of banking. 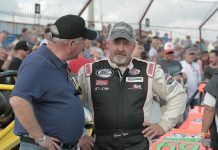 Stewart partnered with a Louisville, Indiana family of Chuck Barnes Jr. and Chuck Barnes Sr. 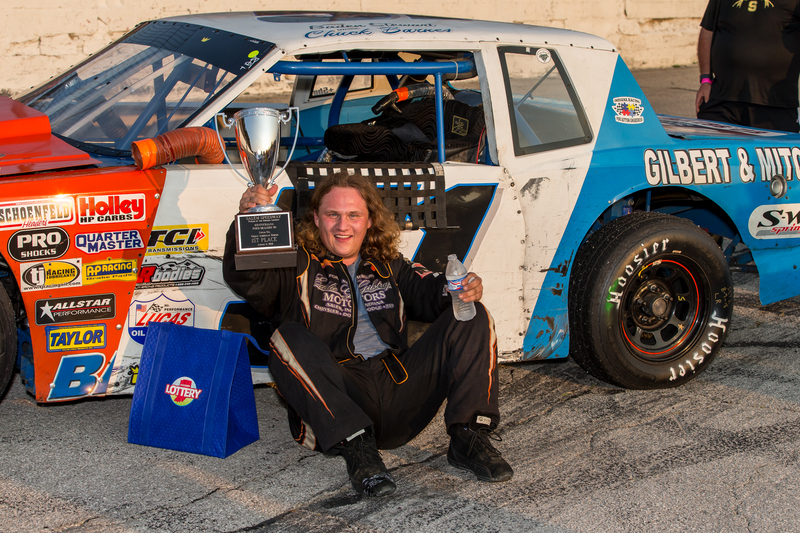 In his rookie season, Stewart was able to pick up a win during the Joe James/Pat O’Connor Memorial. He also added the rookie of the year honors and a third-place points finish. In addition to racing the street stock at Salem, Stewart also competed in the Fall ACRA race at Salem Speedway. Stewart drove for Bill Kimmel in the #68 Ford. He qualified in the 17th position and was able to finish in the 13th position. In 2019, Stewart will pilot the “Stewart Automotive Special” at all the Anderson Speedway non-wing races. 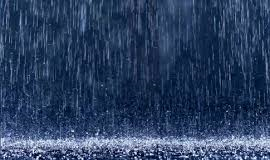 Five non-wing races are scheduled at Anderson Speedway. 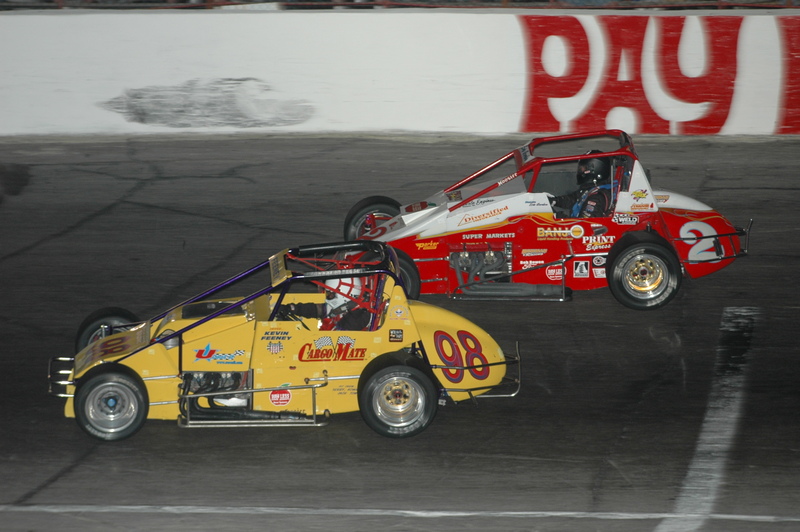 The 71st Annual Pay Less Little 500 presented by UAW-GM will be the first non-wing race of the year. 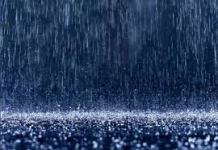 Two of the non-wing sprint car races will run on Thursday Night. New to the schedule this year is a 250 lap – Tony Elliott Classic. An increased purse will be announced at a later date.